Inaxsys Storm is Now Universal! 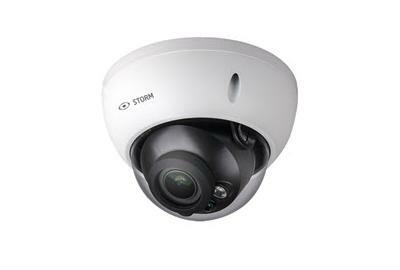 Inaxsys has recently released many new products including its Storm Universal camera and Storm Universal video recorder collection. The flexibility and power of this new Universal technology will definitely please you. 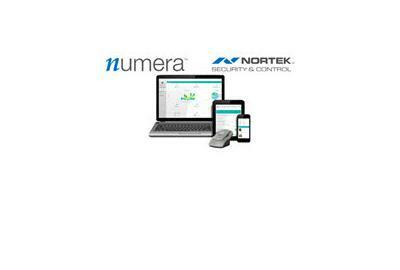 SES, a leading distributor in the low voltage industry since 1982, is pleased to announce the addition of Numera by Nortek to our product line card. 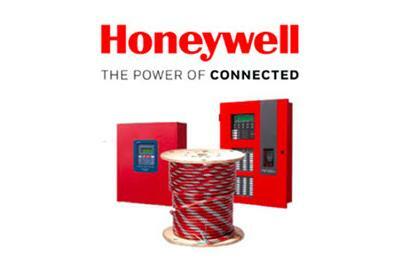 SES, a leading distributor in the low voltage industry since 1982, is excited to add Honeywell Cable to our Wire and Cable product line card. 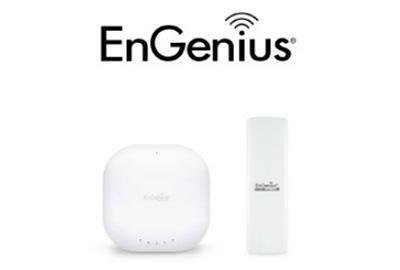 SES, a leading distributor in the low voltage industry since 1982, is pleased to announce EnGenius Technologies as a new vendor to our Networking Solutions line card. 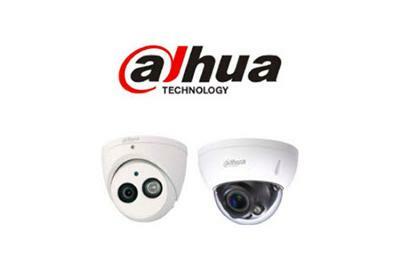 SES, a leading distributor in the low voltage industry since 1982, is excited to add Dahua to their CCTV/Video product line card. 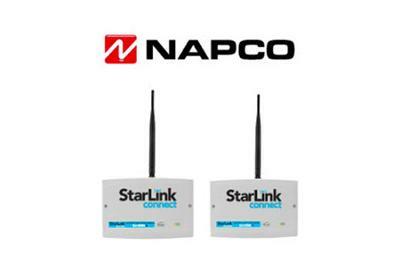 Security Equipment Supply Inc. (SES) is excited to announce the new Starlink Connect Universal Cell/IP Radio & Connected Home Hub from Napco.